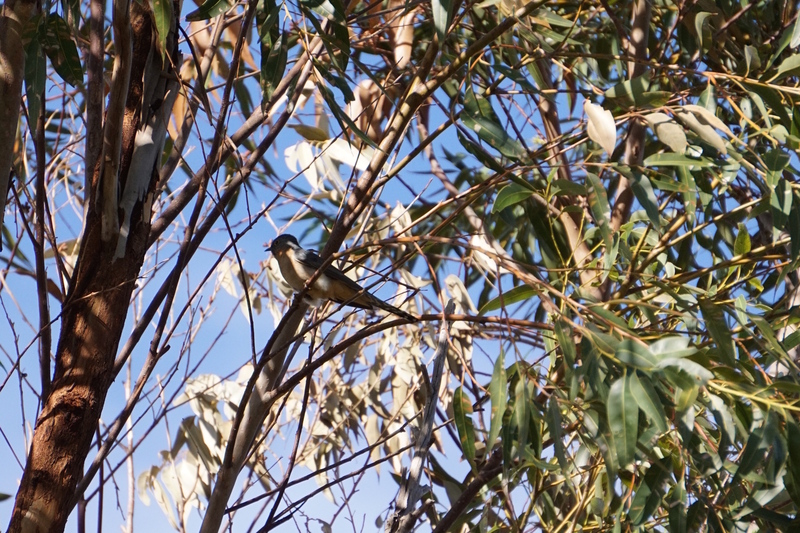 It is wonderful to see a variety of native birds on our property- and always exciting to see something new, especially when it is a bird we have heard many times but just could not see it! 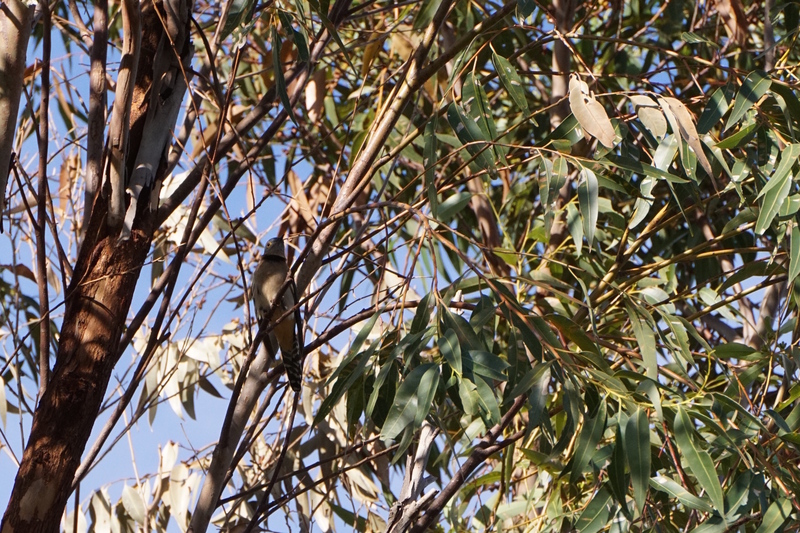 The Fan-tailed Cuckoo is one of those! It has a very distinctive call, so was easily identifiable….. but it always went quiet when we started to get close enough to see it! Well, finally we saw one- and managed a photo!